There is a lot of toxic rhetoric when it comes to Brexit, but the millennial distaste for the baby boomer generation may be causing illness in over 50s, according to a study. Researchers at University College London have said that age-related discrimination is causing illness in about 25 per cent of older people. A team of researchers led by Dr Sarah Jackson analysed the data of nearly 8,000 people over the age of 50 who took a survey on ageism and health. They found that respondents who had experienced discrimination related to their age were more likely to experience health issues. The survey identified that you were more likely to have a link between discrimination and health if you were male, less wealthy or older. It also found that those who experienced discrimination elsewhere, be it because of a disability, their race, sexuality or gender, were more likely to be victims of ageism. As the most commonly experienced form of discrimination, it is in everyone’s interest to fight ageism at every turn. In every instance, those who said they had been discriminated against because of their age were more likely to have a health issue. 17 per cent of those who experienced age discrimination said they had coronary heart disease, compared to 13 per cent of those who did not experience age discrimination. The numbers were 38 per cent (no discrimination) and 44 per cent (discrimination) for arthritis, 33 per cent and 39 per cent for long-standing illnesses and 12 per cent and 19 per cent for those dealing with depression. 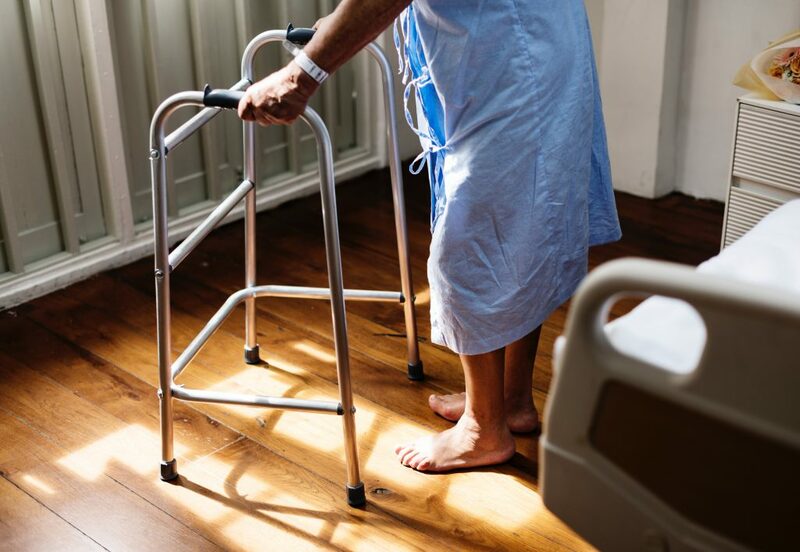 Age-related discrimination can be common, with some respondents saying they experienced discrimination in the healthcare system, while others said they had been threatened or attacked on the street. 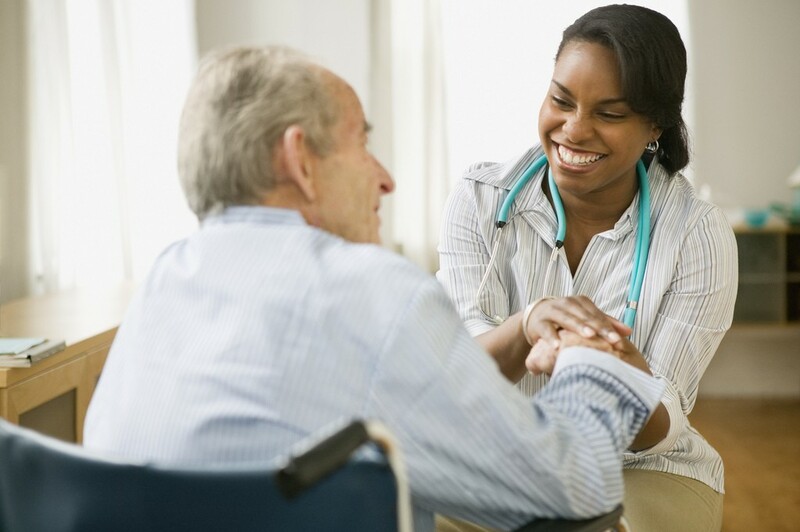 The fear of discrimination is likely to cause illness too, as an older person may be dissuaded from visiting a doctor. It is undeniable that Brexit has brought to the surface unsavoury debates about immigration and a clear attitude of discrimination against migrants has been highlighted. But that isn’t the only divide. 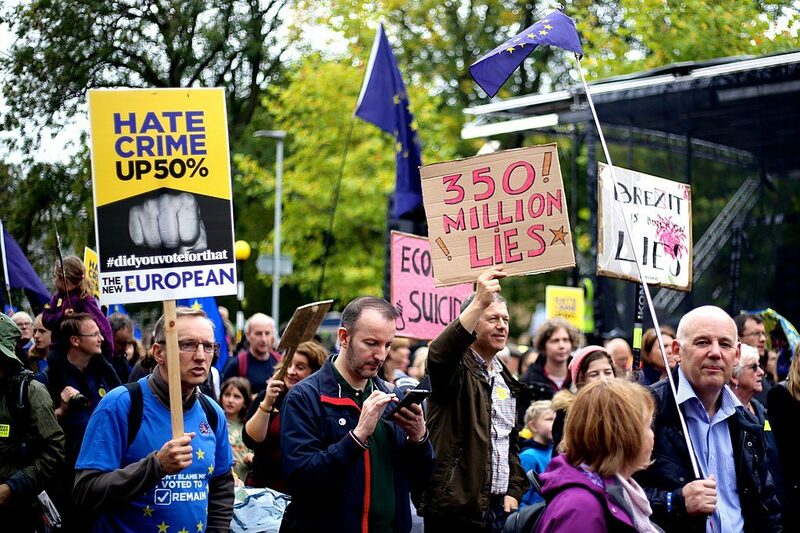 Millennials have never been so pitted against baby boomers, and researchers believe the often toxic Brexit debates are having a serious impact on the elderly, especially when it comes to mental health. We need to challenge these views that older people are perfectly fine and they’ve stolen off the younger generation. Martin McKee, a professor of European public health at the London School of Hygiene and Tropical Medicine, explained that there was a need to change that rhetoric. “We need to challenge these views that older people are perfectly fine and they’ve stolen off the younger generation,” McKee said. This is a substantial issue that seems to have quite a significant impact on health and wellbeing. Researchers have admitted that there are some flaws to the study, as the respondents self-determined what they considered to be discrimination based on age. Even so, they insist that the analysis falls in place with previous studies on ageism, and speaks volumes to the reality of the existence and impact of this type of discrimination. In terms of a solution, experts like research executive for the Royal Society for Public Health, Toby Green, believe that everyone must play a part in putting an end to age-related discrimination. Dr Sarah Jackson added that it was time for a more strategic approach. “This is a substantial issue that seems to have quite a significant impact on health and wellbeing. So it is really a call for action for strategies,” she said.